Supermute looks like an effective way to avoid avoid spoilers. I'm going to use it to mute anyone who uses the words "cuck," "woo," "dank," "kek," or "lit." Supermute is a blunt tool. You can define any phrase you'd like to mute for up to 7 days. 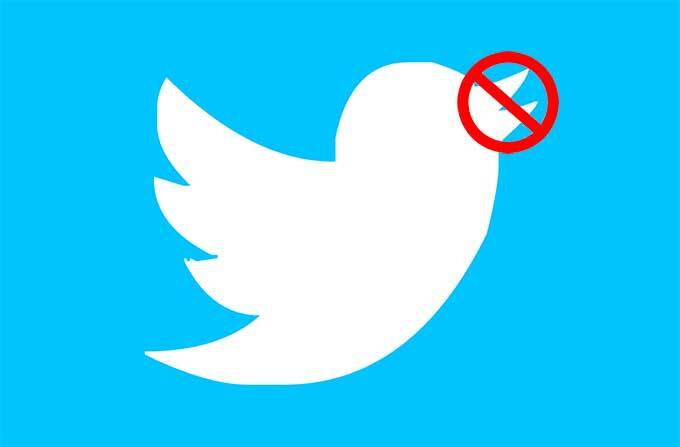 During that time period, if anyone in your timeline (including people RTed into your timeline) says that phrase, that account gets muted until the time period is over. Like, their whole account. Capitalization doesn't matter. It'll even pick up partial phrases, so if you mute "horse" you'll also mute people who say "seahorse", or post a link to "http://example.com/horses", and so on. This is useful for muting big conferences/events, avoiding TV spoilers, or just taking a break from certain politicians or topics for an evening.